If you're not already hyped for the next Star Wars Celebration, you should be, because it's right around the corner. Star Wars Celebration Orlando 2017 is coming up in April and we have a ton of exciting things to look forward to, including perhaps our first glimpses at Star Wars Episode VIII and much more. 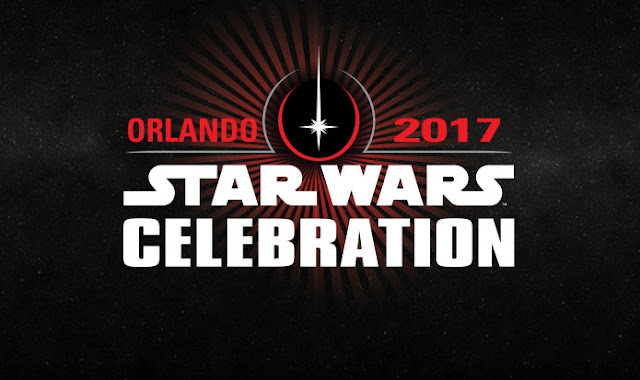 Star Wars Celebration Orlando 2017 takes place at the Orange County Convention Center in Orlando, Florida April 13th - 16th. Buy your tickets and learn more by visiting the official Star Wars Celebration site here!